Continue reading "Miraculous Physical Healing Explains Salvation: The Truth of Jesus’ Salvation"
Continue reading "Does Science Argue For or Against God?" Continue reading "Man Finds Single Ominous Bible Page in Wildfire Aftermath"
Continue reading "How to Obey God's Will"
Continue reading "Doubting After God Answers Your Prayers"
Continue reading "How to Prove God Exists"
Continue reading "The Lie of Sanctification"
Continue reading "God's Definition of Perfect"
Continue reading "Is it Okay for Christians to Sue Others?" Continue reading "What Does the Bible Really Say about the Favor of God?" Continue reading "What Do Jesus and Paul Really Say about Judging Others?" 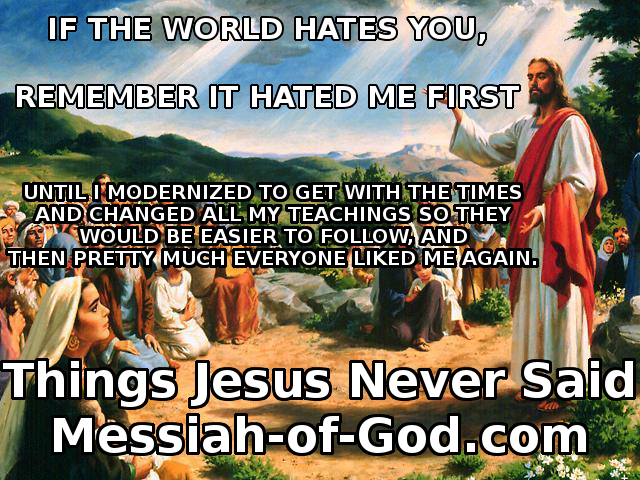 Continue reading "Verses Used to Support the Prosperity Gospel"
Continue reading "Real Root Cause of All Sin"
Continue reading "Best Bible Translation"
Continue reading "Watch Out! Beware! The Warnings of Jesus Christ"
Continue reading "Blasphemy in the Bible: What is Blasphemy of the Holy Spirit?" Continue reading "Best Bible Translation Question"
Continue reading "God's New World Order"
Continue reading "The Holy Spirit's Role in Evangelism"
Continue reading "Spiritual Warfare: What to do When You Are Being Attacked"
Continue reading "The Prosperity Gospel: Tithing and Televangelists"
Continue reading "Let Your Peace Return to You Meaning"
Continue reading "How to Know When God is Speaking to You"
Continue reading "What is True Worship?" 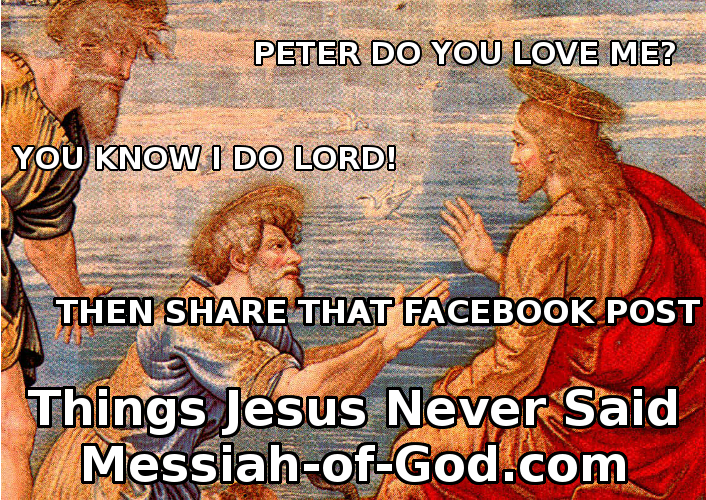 Continue reading "Did Jesus Exaggerate?" Continue reading "Do You Understand the Bible?" Continue reading "Are All Things Possible for God?" Continue reading "How to Know God Has Closed a Door in Your Life"
Continue reading "Don't Forget to Show Your Love"
Continue reading "Be The Wise Builder"
Continue reading "Let Your Light Shine"
Continue reading "Remember to Forgive"
You Become Your Thoughts. One of the biggest secrets about life has to do with the influence of our thoughts. Continue reading "You Become Your Thoughts"
Continue reading "You Are the Valuable Pearl"
When Nothing Goes Your Way. There are times in our lives when nothing seems to go the way we desire. Every door that we wish to enter is shut in our face. Continue reading "When Nothing Goes Your Way"
Flash Mob! 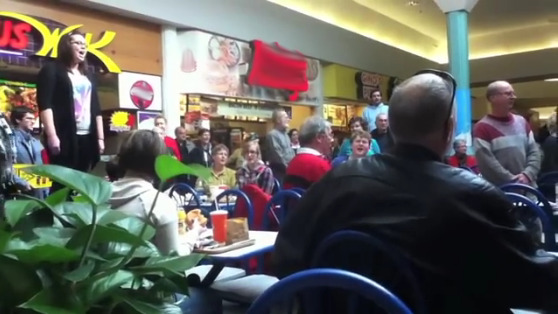 Unsuspecting Food Court Surprised by Hallelujah Chorus. Christians sing the original Hallelujah Chorus found in the opera called "Messiah" by Handel. Continue reading "Flash Mob! Unsuspecting Food Court Surprised by Hallelujah Chorus"
11 Funny Church Signs. 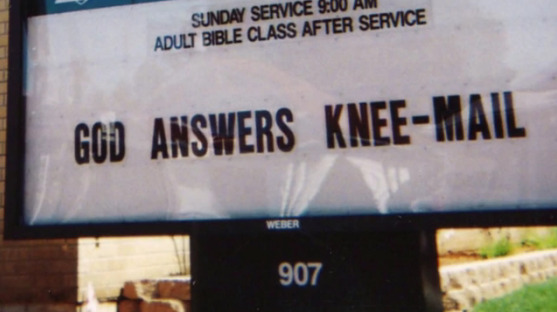 These are 11 funny church signs found in the "bible-belt" of the US. The last one is the best. Continue reading "11 Funny Church Signs: The Last One is the Best"
Priest Shocks Audience with Amazing Voice. In this Christian video, this priest stuns wedding guests with his amazing rendition of Hallelujah by Leonard Cohen. 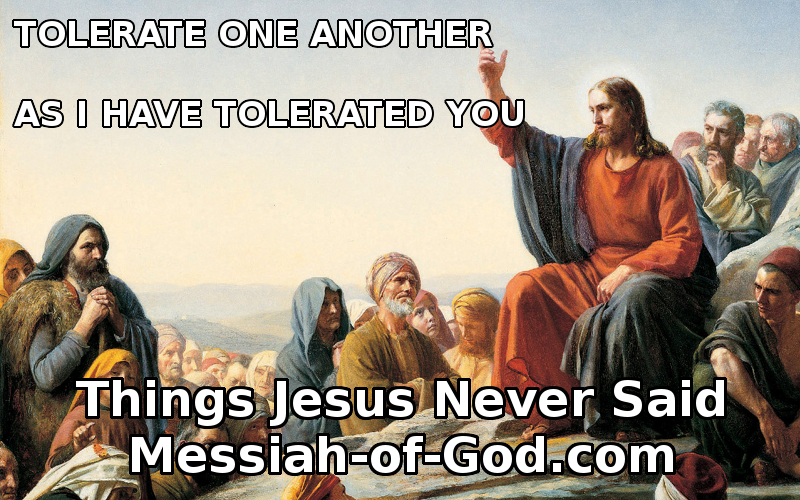 Continue reading "Priest Shocks Audience with Amazing Voice"
Continue reading "Things Jesus Never Said: Tolerate One Another"
Things Jesus Never Said: Preach to All that I have commanded you...but make sure not to annoy anyone or hurt their feelings. 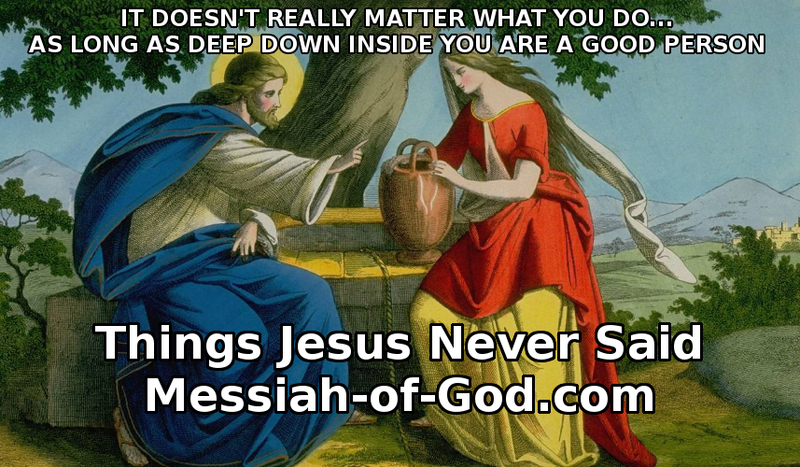 Continue reading "Things Jesus Never Said: Preach to All..."
Continue reading "Things Jesus Never Said: Peter Do You Love Me..."
Things Jesus Never Said: It Doesn't Really Matter What You Do, as long as deep down inside you are a good person. 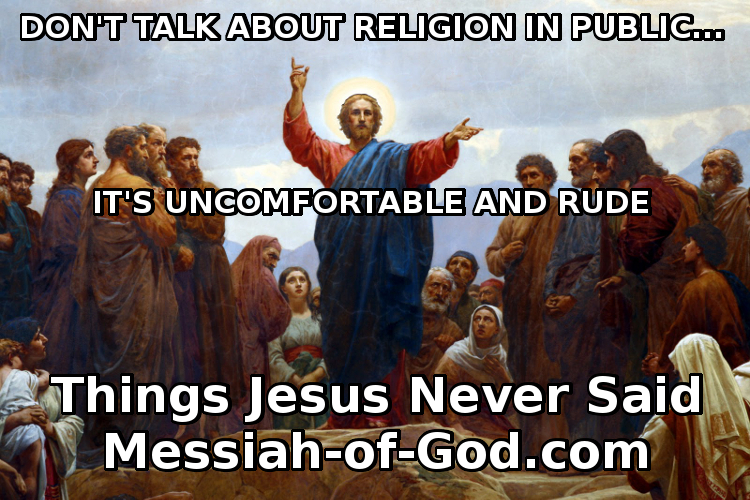 Continue reading "Things Jesus Never Said: It Doesn't Really Matter What You Do"
Continue reading "Things Jesus Never Said: If the World Hates You"
Things Jesus Never Said: Don't Talk about Religion in Public...It's Uncomfortable and Rude. 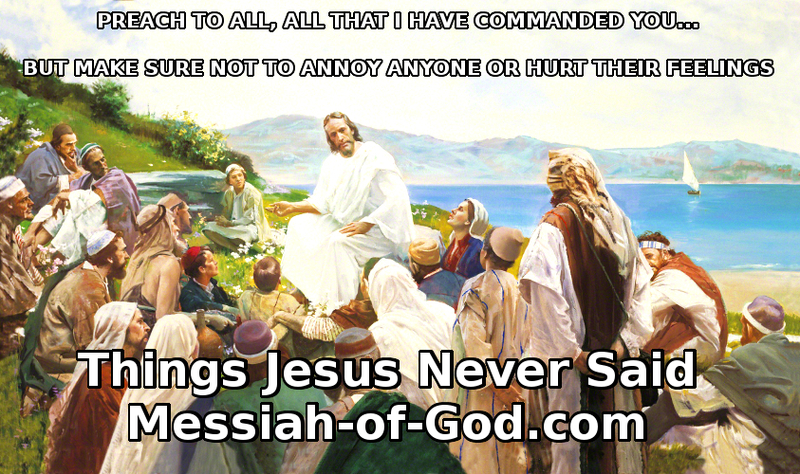 Continue reading "Things Jesus Never Said: Don't Talk about Religion in Public"
15 Thankful Bible Verses. The following scriptures are 15 Thankful Bible Verses related to peace, God's promises, thanksgiving, strength, and faith. Continue reading "15 Thankful Bible Verses"
20 Funeral Bible Verses. The following scriptures are 20 Funeral Bible Verses related to peace, hope, faith, mourning, strength, and a verse specifically for veteran funerals. Continue reading "20 Funeral Bible Verses"
20 Bible Verses on Giving. The following scriptures are 20 Bible Verses on Giving related to giving to God, giving to people, giving in general, and the love of money. Continue reading "20 Bible Verses on Giving"
25 Bible Verses for Peace. The following scriptures are 25 Bible Verses for Peace related to anxiety, faith, hope, strength, God's promises, and thanksgiving. Continue reading "25 Bible Verses for Peace"
30 Bible Verses for Stress. The following scriptures are 30 Bible Verses for Stress related to peace, hope, God's promises, faith, and strength. Continue reading "30 Bible Verses for Stress"